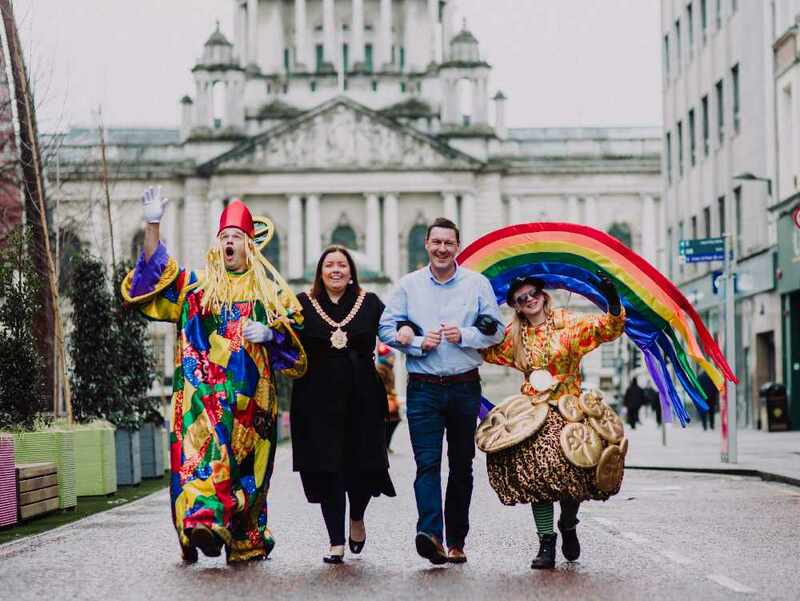 These include the traditional St Patrick’s Day Parade led by the Lord Mayor, Councillor Deirdre Hargey, a concert at Custom House Square, events from Féile an Earraigh; the Spar Craic 10k race and two saints joining forces with St Patrick’s events at St George’s Market. 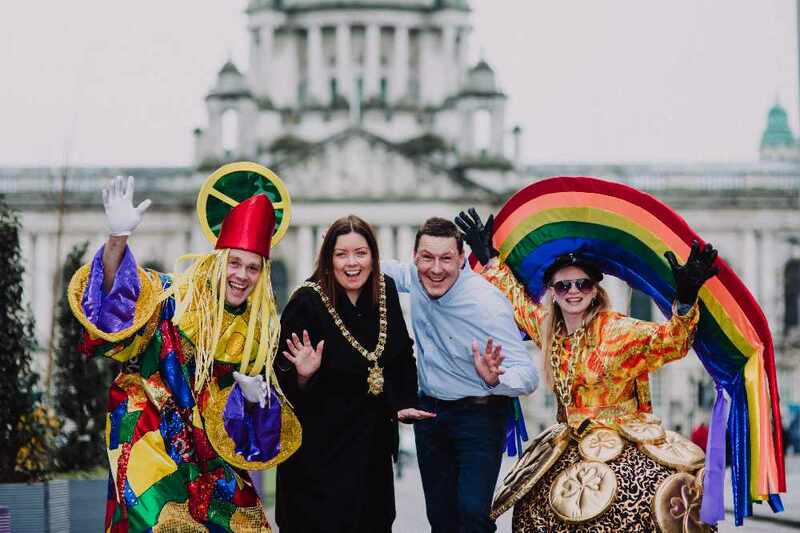 “St Patrick’s weekend is a chance to soak up the city’s lively atmosphere its hidden gems, fantastic food and drink, shopping and other attractions,” said Councillor Hargey. 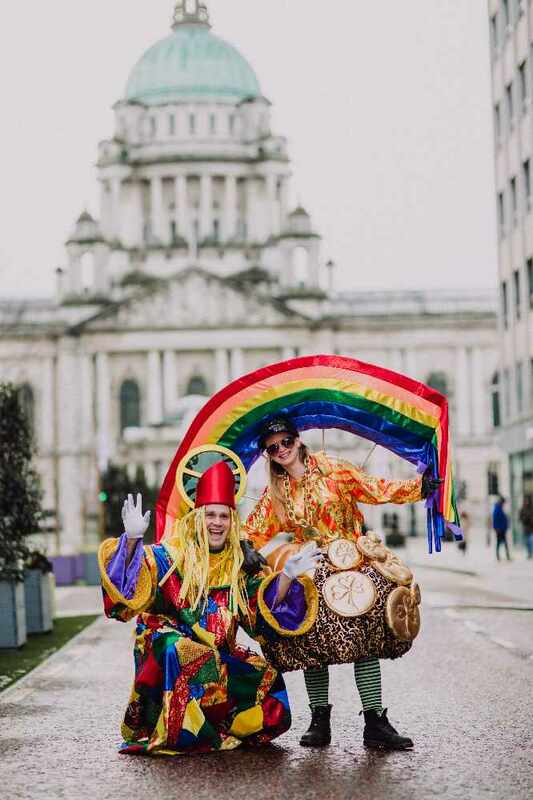 The parade starts from Belfast City Hall at 12.30pm on Sunday, 17 March, and will travel along Chichester Street, Victoria Street, High Street and Donegall Street before finishing at Writers Square. Gates for the Custom House Square concert opens at 1.15pm on Sunday afternoon and access will be first come first served with no ticket required. Headliners will be The Vengaboys singing some of their multi- platinum hits along with traditional music from ‘The Whistlin’ Donkeys’ Irish dancing with the Fusion Fighters, County Down singing sensation, Catherine McGrath, who recently supported Michael Bublé in concert, and one of Ireland’s finest guitarists, Ryan Sheridan. Orla Ross, Agency Sales Director at Q Radio said: “Q Radio is delighted to be the official media partner of this year’s St Patrick’s Day celebration. In addition, Féile an Earraigh (Spring Festival) which is running from 11-17 March will also have events in the run up to St Patrick’s day, including concerts, tours, walks, debates/discussions drama exhibitions and family events.